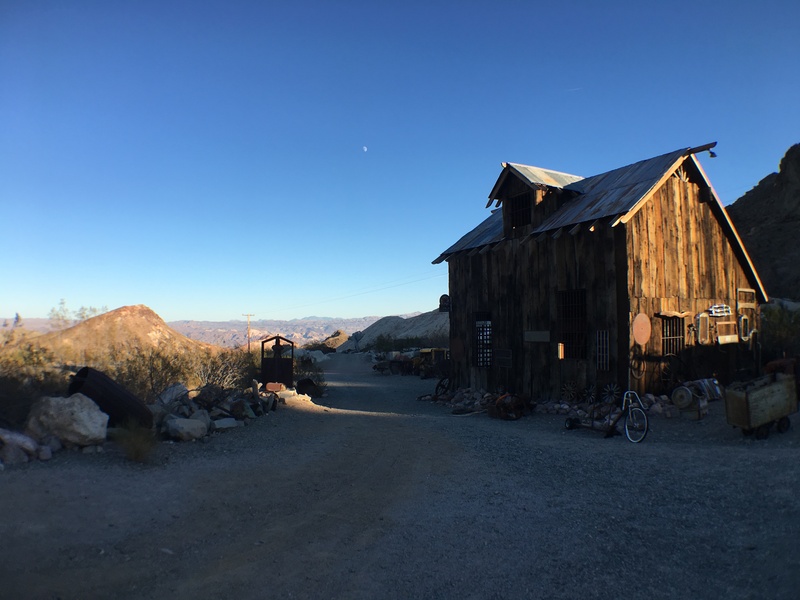 Nestled in the Eldorado Canyon, 45 mins South of Las Vegas you will find the sleepy Ghost Town of Nelson, NV. Nelson was an old mining town and a refuge for deserters of the Civil War. 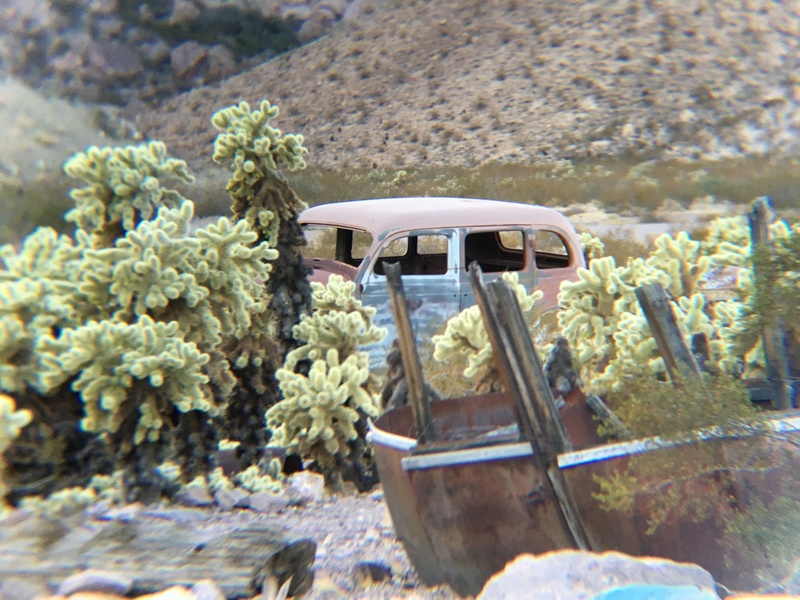 It has a rich yet turbulent past, and now is a side trip from the lights of the Strip. Nelson is one of those destinations that locals know about and that’s about it. It’s a great spot for endless photo ops, as there was a production crew shooting there during our visit. Joining me on this venture was local photographer Mike Stotts. Armed with his trusty Cannon 7D and me with my iPhone we were able to get some amazing shots. We had planned for a late afternoon excursion, hoping we could get some good sunset photos, and we were not disappointed. I was just hoping to learn some tips on photographing from someone who has been in the business for 25 years. Nelson was originally named Eldorado by the Spanish who discovered it in the late 1775. The town experienced a boom in 1859 when gold and silver were found throughout that area. One mine in particular the Techatticup was situated in the middle of the canyon, and was the site of numerous killings due to ownership changes. Probably why so many think the area is haunted. You can tour the mine year round. The 1860’s saw a population growth when over 500 Union and Confederate deserters made their way to the little town, hoping that they wouldn’t be followed there. Scenes of Tombstone kept creeping into my thoughts. In the late 1897’s the town was renamed after Charles Nelson, a camp leader who was killed by a renegade Native American tribe, the Avote. 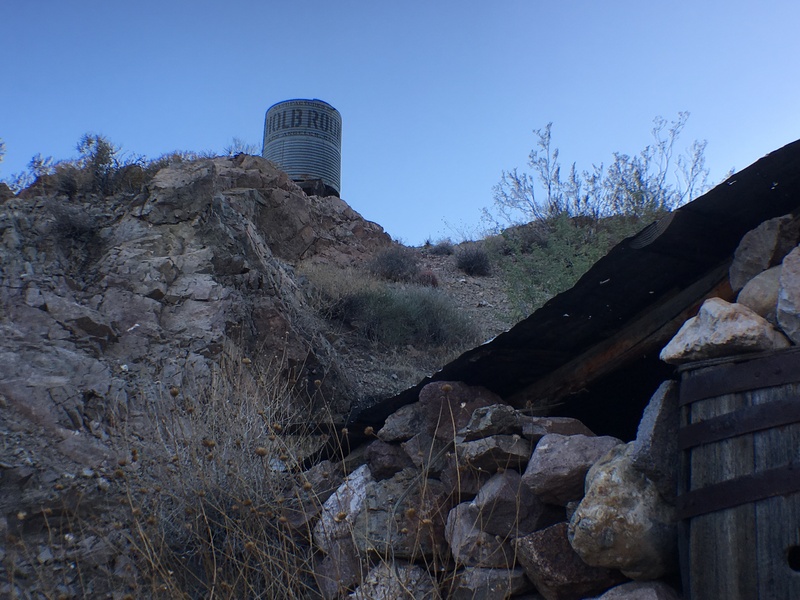 The mines began to run dry around the 1940’s and so did the town. Today, the most recent census puts the entire population of Nelson at 37. The lack of population worked in my favor. 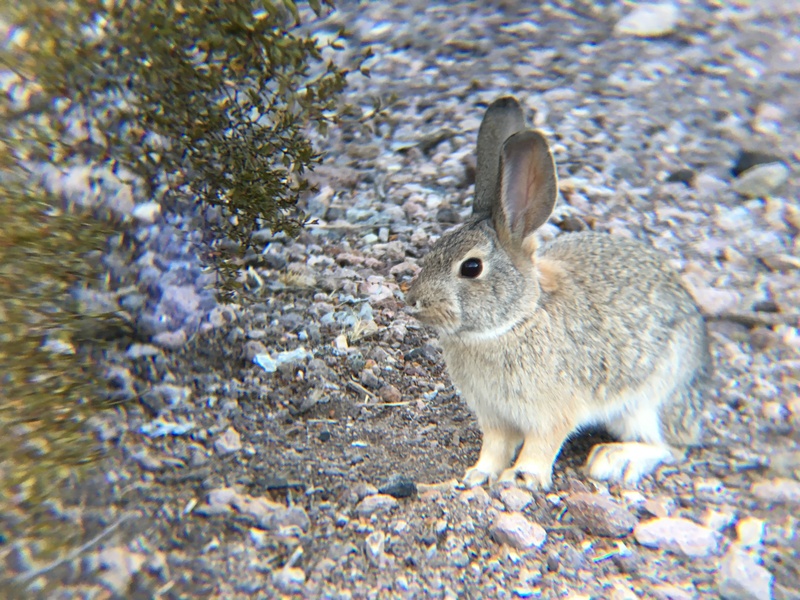 I was able to see a variety of wild animals, Jackrabbits, cottontails and a coyote even laid down and let us get close, well as close as we were comfortable getting. The town itself is a series of dirt roads but the mine and its surrounding outbuildings looks like it was forgotten to time. Rusted out antique cars liter the parking area making for interesting subjects. Nelson is a great side trip to take from the strip. There’s so much more to do in Vegas than people think and I’m discovering how cool this place actually is. If you guys are coming to the Vegas area and want to get off the strip, shoot me a message. Until next time, as always, life happens so travel now!